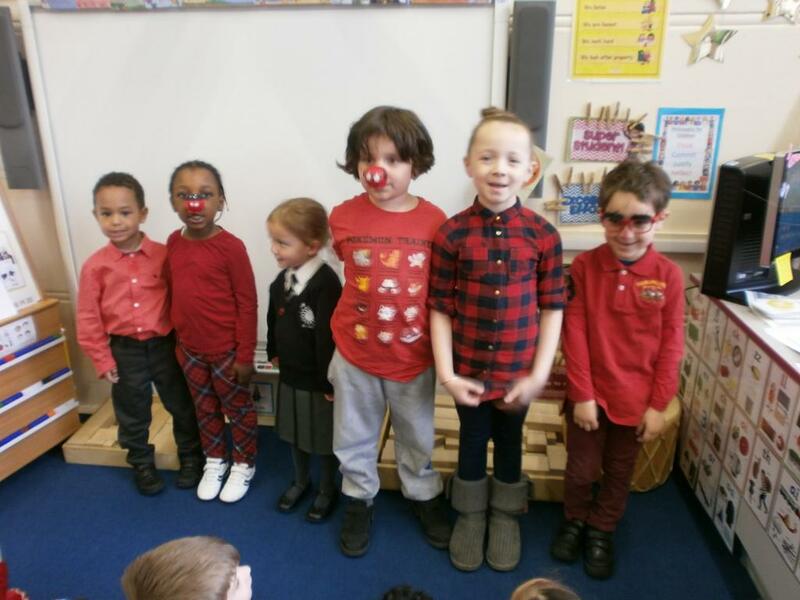 We wore red to raise money for Red Nose Day. 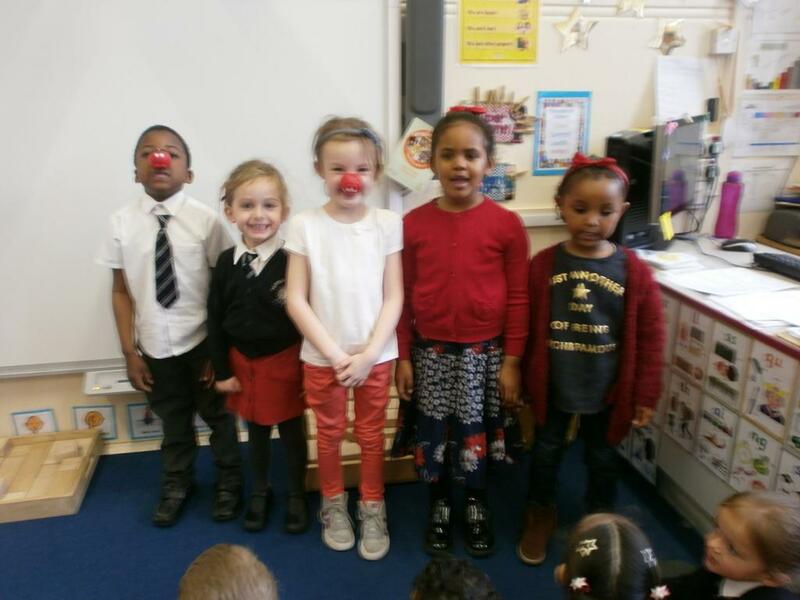 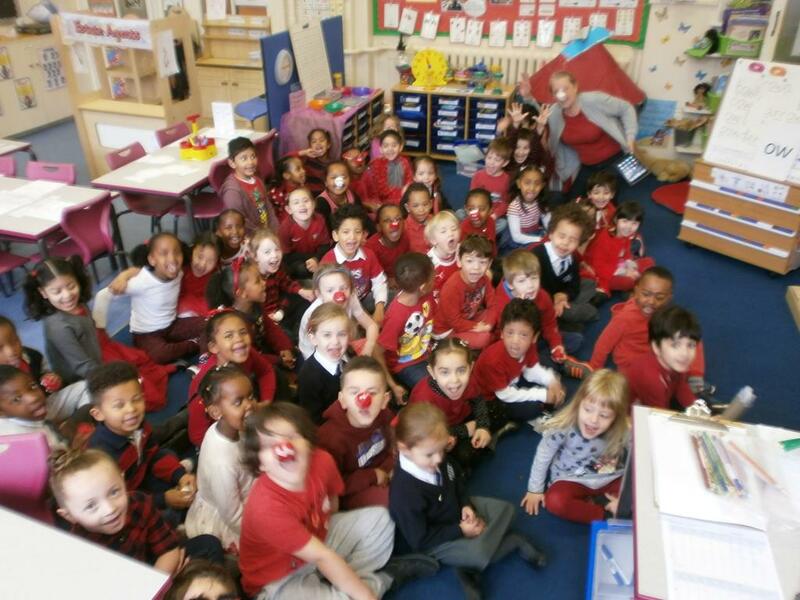 Learn more about Red Nose Day here. 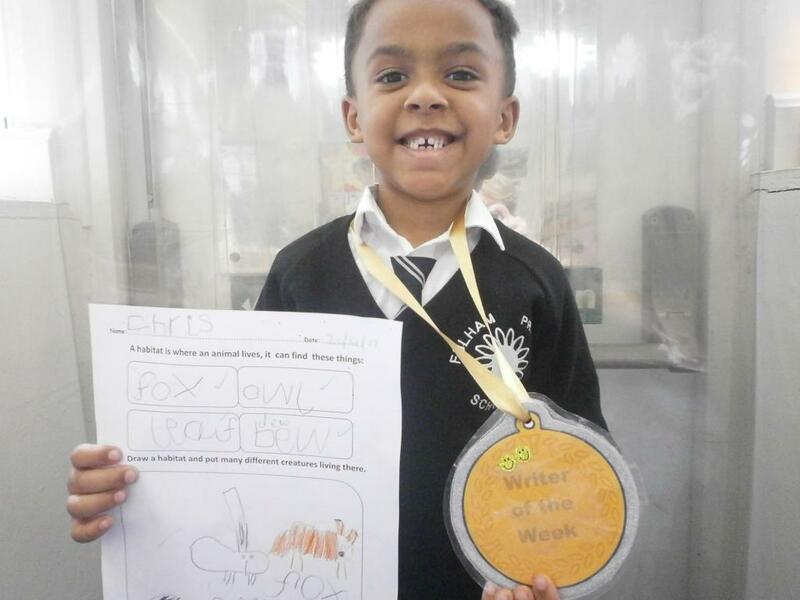 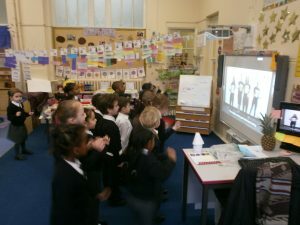 Friday 10th February Wiggle Week. 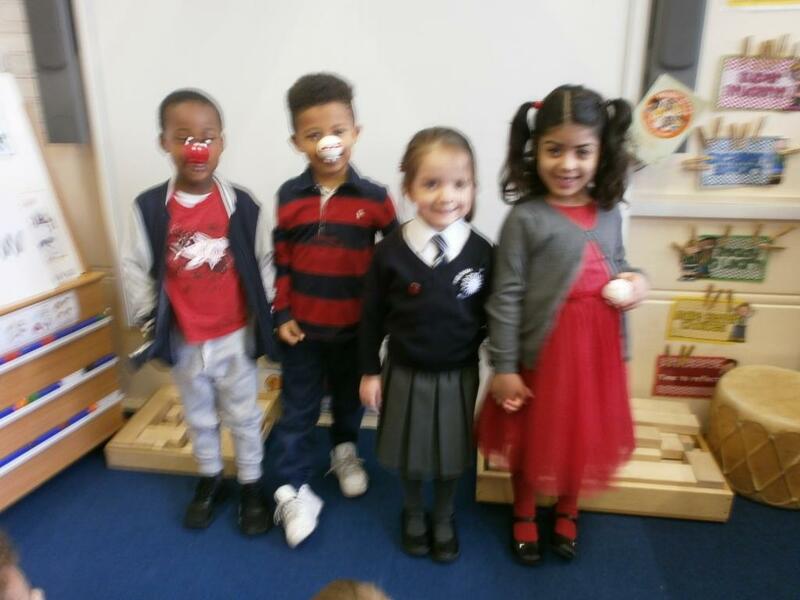 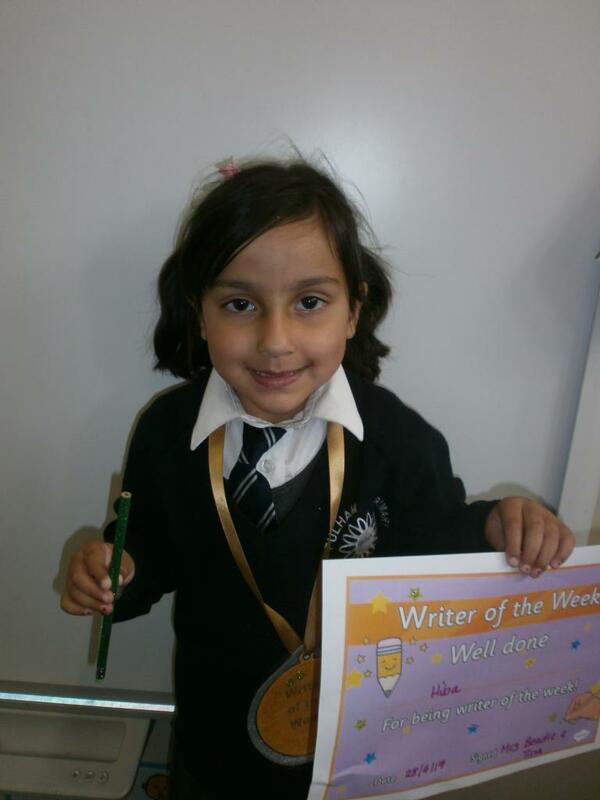 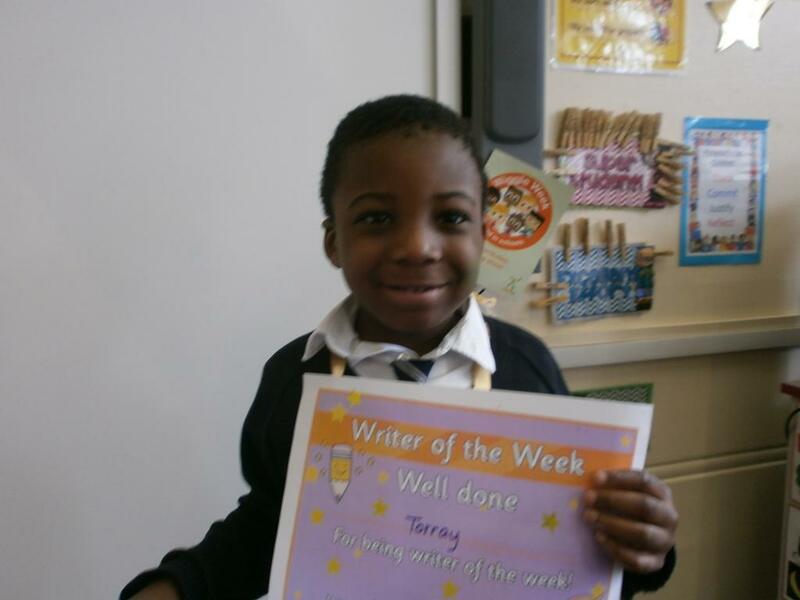 We had lots of fun ‘wiggling’ during Wiggle Week. 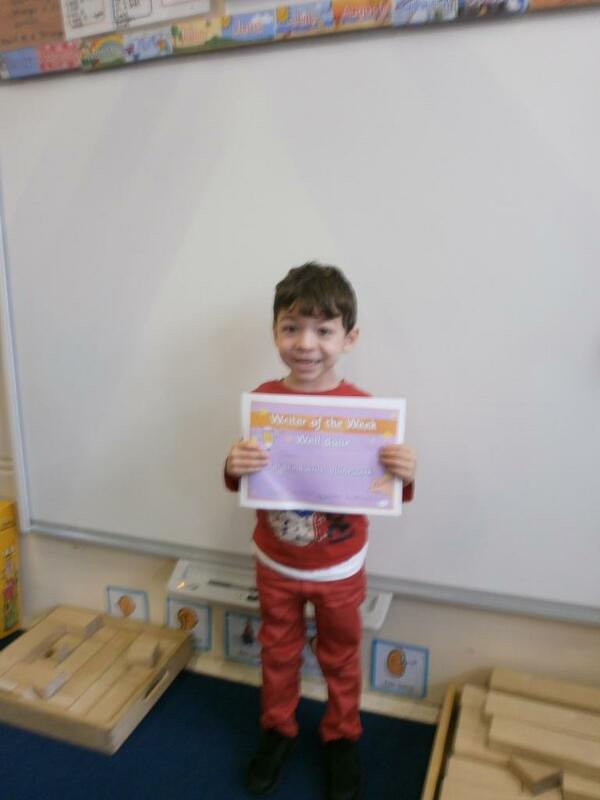 Below is our classes Digital Work, that we have completed using Purple Mash in our Computing lessons at school.